Martin-Baker has been the world leader in the design and manufacture of ejection and crashworthy seats for nearly 70 years. A family-run business that has saved over 7,557 lives to date and has been honoured to receive 11 Queen’s Awards. The latest designs offer unprecedented life-saving capabilities, with over 17,000 seats currently in service. MBA is the only company to offer a fully integrated escape system that satisfies the very latest in pilot operational capability and safety standards. Ejection seats are understandably complex: every facet of the safety system must work perfectly to safeguard a precious life, from initiation, escape path clearance, ejection sequencing, stabilisation, life support and parachute descent to final rescue and so much more. 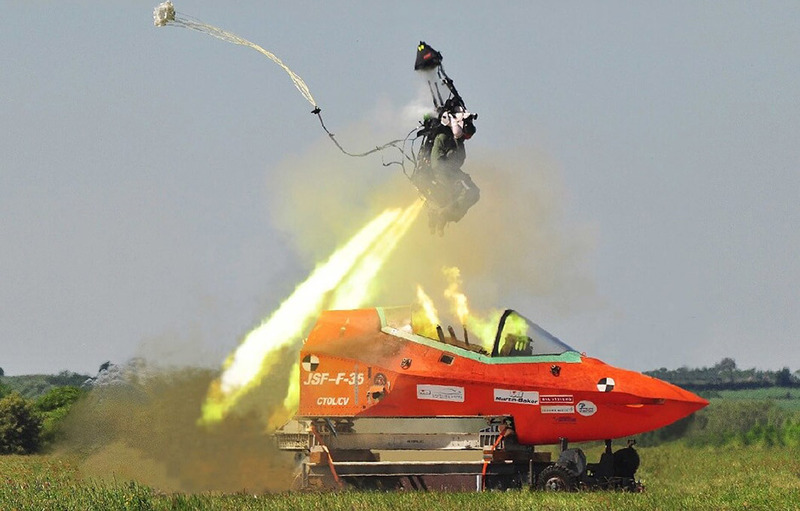 An ejection seat may represent a crew member’s last chance to survive, there can be no compromise.